Many computer users must encounter this problem. After cleaning up the disk spam on the computer, users want to open Google Chrome, but they often find that Google Chrome’s history is accidentally lost. How to fix this problem? 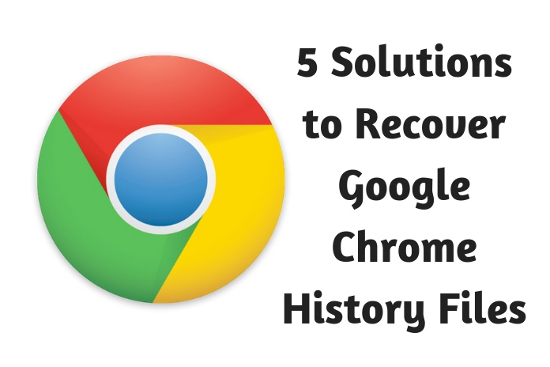 This post will give you five solutions to recover Google Chrome history files. Open the recycle bin and check if the deleted history file is temporarily stored here. If the lost history files are stored here, select them and click “Restore” to recover them. 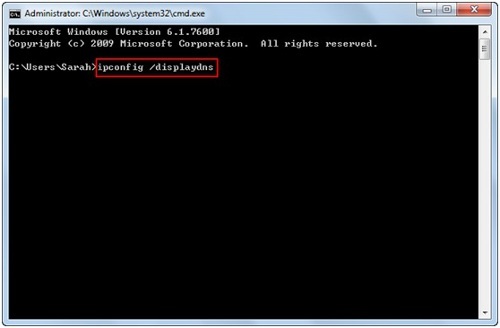 In the command prompt window, type ipconfig /displaydns and press “Enter”. For this method, you need to make sure the computer is connected to the internet. And please don’t restart the computer when you find the Google Chrome history files lost. Review the previous version and select the date you want to restore your system to. Your computer will restart after all operations have been completed. After restarting your computer, open Google Chrome to check if the history file exists. The cookies are also very important for the internet browser. When your Google Chrome history file is missing, check your cookies. Just open the Setting of the Google Chrome, click “Advanced” – click “Content Settings“. And select the Cookies to find the information you need. Alternatively, you can choose the data recovery software to recover the Google Chrome history files. Here I will user MiniTool Power Data Recovery as an example. Select the partition which stored your Google Chrome, my Google Chrome is installed in partition C, select and scan it. 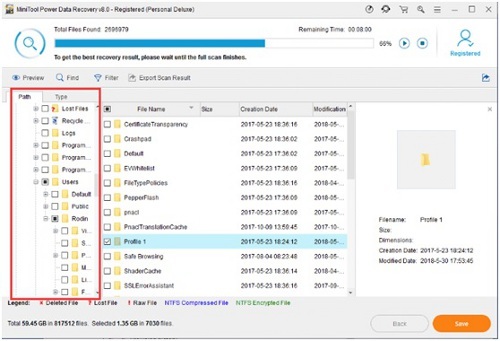 When the scan result is out, please click the searched partitions on the left of the interface, and find the Google folder during the scanning process. Select the folder and click Save to the right location. At the end of the article, the Google Chrome history files loss is a common problem for computer users, especially when users deleted the history files by mistake. 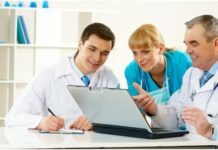 There are five solutions available to users that can be used for reference. Hope it will help you. Previous articleWhy Should Education Be Free for All? Sarah is a passionate full time blogger, focusing on the areas of technology, health, marketing. She has 6 years of experience in content management & marketing. She also writes for many brands in Canada & United States. What motivates Sarah to keep writing is her passion of providing information to all readers out there. Which is the Best Antivirus Software Norton or McAfee? 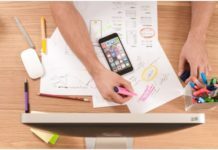 If you want to stay updated and tuned with the different arenas of life like technology, business, new ideas in search engine optimization and education, etc. then Interpages.org is just there for you. 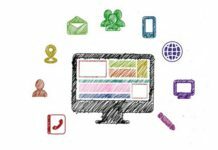 Our vital endeavour is to give you every single detail about the world of technology to education and SEO tricks. 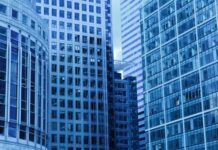 You can accumulate good facts and knowledge in these fields easily by reading the different blogs posted on regular intervals. This is like a feed to your brain which is always striving to learn something new about technology updates and other areas of the Interpages.org it is dealing with. You can easily visit the website to read these posts without any issue. What Should you Buy? Mac or Windows PC?